Workers and their unions have engaged constructively throughout this process. Now it is time to do so again, setting out a comprehensive vision for the EU Mobility Package. 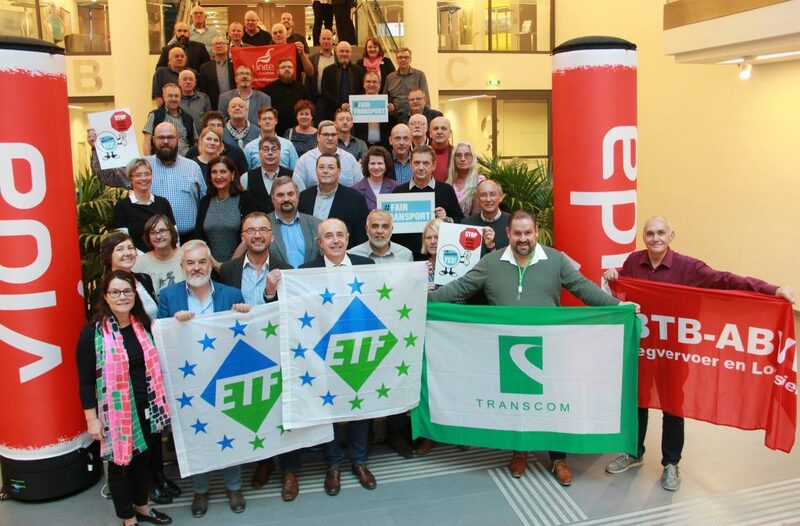 Meeting in Vienna on 30 – 31 October 2018, the European Transport Workers’ Federation (ETF) and its affiliated trade unions from across Europe signed a declaration that offers a way forward.